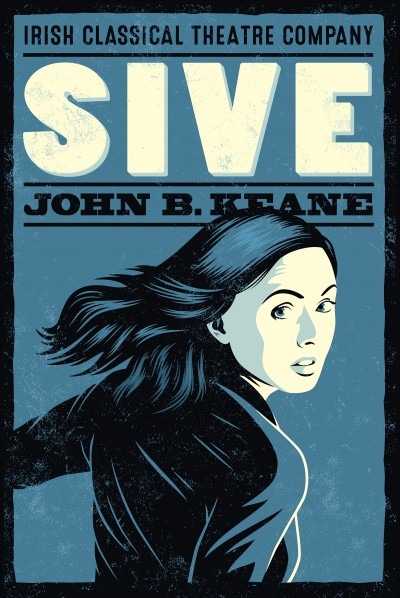 Sive is an intimate and unflinching view of Irish country folk living in abject poverty and hopelessness in rural County Kerry. Young, beautiful Sive, barely more than a child, is promised in marriage to an old but wealthy farmer by her desperate relatives in return for the sum of 200 pounds. Famously rejected by the Abbey Theatre as "blasphemous" and "pornographic," Sive, keenly reveals the status of women in Irish society circa 1950, and has become a national treasure with its lyrical language and chillingly dark Hiberian humor.